What if I want to cancel my Manfred Membership? 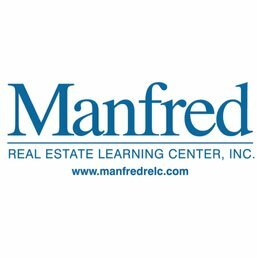 What is the term of a Manfred Membership? How much is a Manfred Membership? You will have to register for the course from your Membership account, not the home page. 2) Click on " My Courses"
5) Select the course you would like to enroll in and follow prompts. Can I just work in New York with my Appraisal License?